An Irish single malt distilled at the Cooley distillery in County Louth. 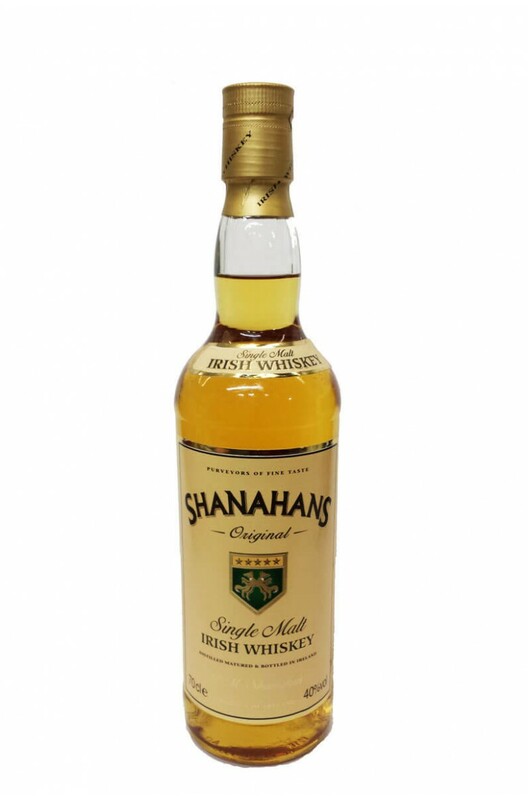 Shanahans in smooth, soft and light in character with typically fresh and fruity flavours. Created especially for our good friends at Shanahans Restaurant, possibly the best steak house in Ireland!